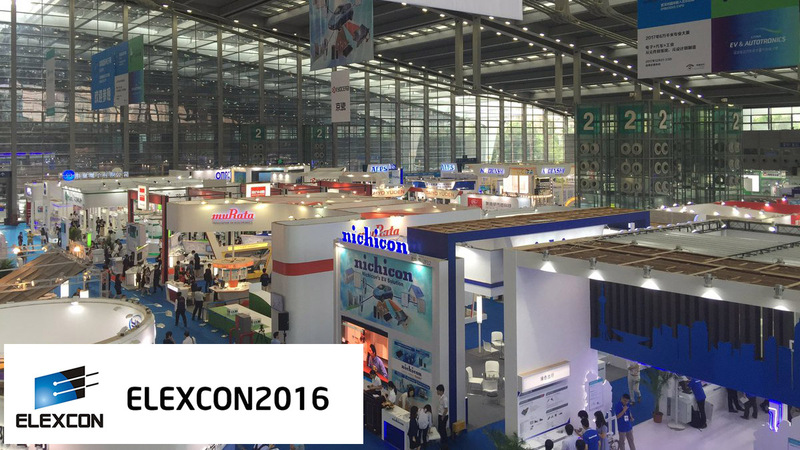 The high-profile Chinese electronics exhibition, ELEXCON, will once again be held in the global electronics industry hub – Shenzhen from December 21 – 23, 2017. 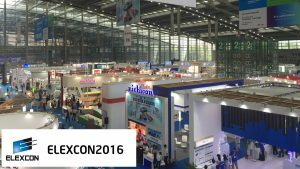 Combined with the 6th annual Embedded Expo, Elexcon 2017 will host 800 global suppliers and more than 50,000 industry professionals in nearly 60,000 square meters of display area. According to the organizer-Creativity Convention & Exhibition, leading world-wide suppliers that plan to exhibit at ELEXCON 2017 include NXP, ST, Cypress, Silicon Labs, Digi-Key, Mouser, Heilind, Dell, Panasonic, Kyocera, Murata, TDK, HUADA SEMICONDUCTOR, Prisemi, ChaoZhou Three-circle, and more.